We know why you’re here. That’s why we’re going to fulfill your wish and show you how to download iOS 12 Beta 8 absolutely free. Getting on the latest and greatest software release is always a race against time. Apple just released the eighth beta of iOS 12 a while back for developers and the public beta while arrive at a slow pace. If you’re on Apple’s panel and pay $99 to the company on an annual basis then you’re absolutely rock solid at this point. But if you’re enrolled in the Beta Software Program, then the latest update will arrive in quite a bit of time. 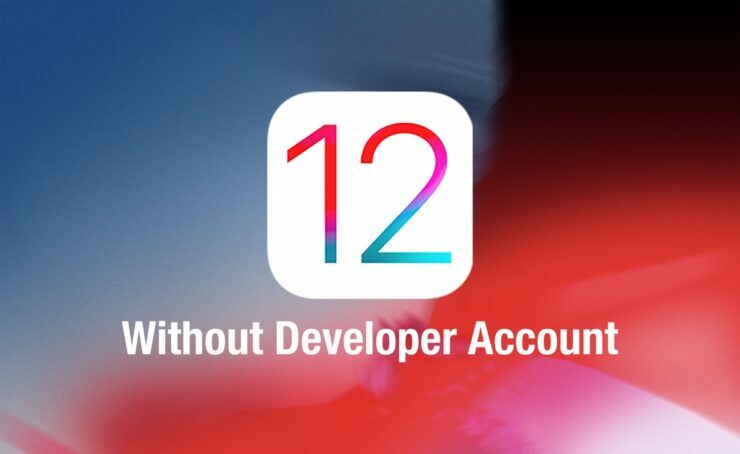 So, in order to speed up the process and stand in line with the developers, you can actually download iOS 12 Beta 8 right away, that too without a developer account. Be warned though, you’re installing everything at your own risk and Apple does not sanction this route at all. There is a possibility that Apple would completely end up thwarting this method of installation altogether, so be well aware of the risks involved. Therefore it’s best to take a backup of everything before you proceed. In case something does go wrong, at least you’ll have something to revert to.